Calgary, Alta. 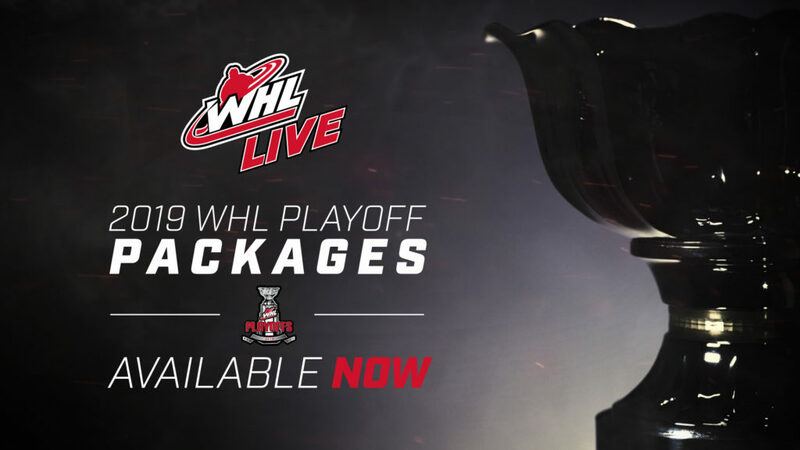 – The Western Hockey League, in association with its digital media partner Endeavor Streaming (formerly NeuLion), announced today that playoff packages for WHL Live are now available. 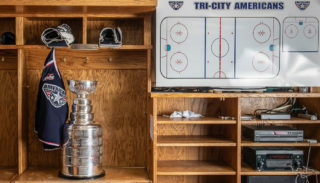 Powered by Endeavor Streaming, WHL Live provides coverage of every game throughout the 2019 WHL Playoffs. Visit WHL Live for more information. 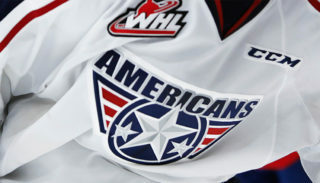 WHL fans will continue to enjoy the enhanced WHL Live platform. 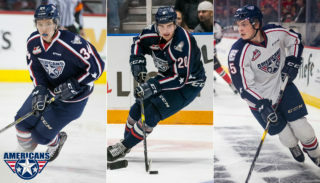 The enhanced WHL Live platform gives viewers the opportunity to watch up to four games at once with picture-in-picture and quad-view options along with the ability to choose between the home or away audio feed. 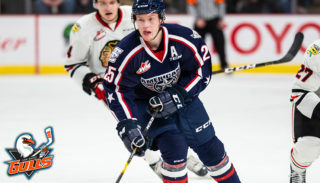 WHL Live is also available for the iPhone, iPad, Android Smartphone and Android Tablet through the WHL Live app. Accessible directly through the WHL Live site, fans can take advantage of the live support chat option, which instantly connects viewers to a customer support team member to resolve any issues.